Australia, 4 May 2017: The ACS Victoria welcomes the Andrews Government State Budget investment in the Connecting Regional Communities Program (CRCP). The program has been created to deliver improvements to digital infrastructure that will drive innovation and increase competitiveness in regional Victoria. ACS Victoria Chair Maria Markman said, “We see the investment in regional and rural Victoria as a necessary means of building the technology capability and ICT jobs in the state. “Extending Victoria’s free Wi-Fi program, which we now see in Ballarat and Bendigo, will enable our ICT members in small businesses across regional Victoria, to grow and continue on the innovation path. “By 2020, Australia will need an additional 68,000 ICT professionals to support Australia’s growing digital economy therefore it is important that our State government takes the lead and works with industry partners like the ACS to encourage some of the one million students going through the education system in Victoria to pursue a career as an ICT professional in our state. 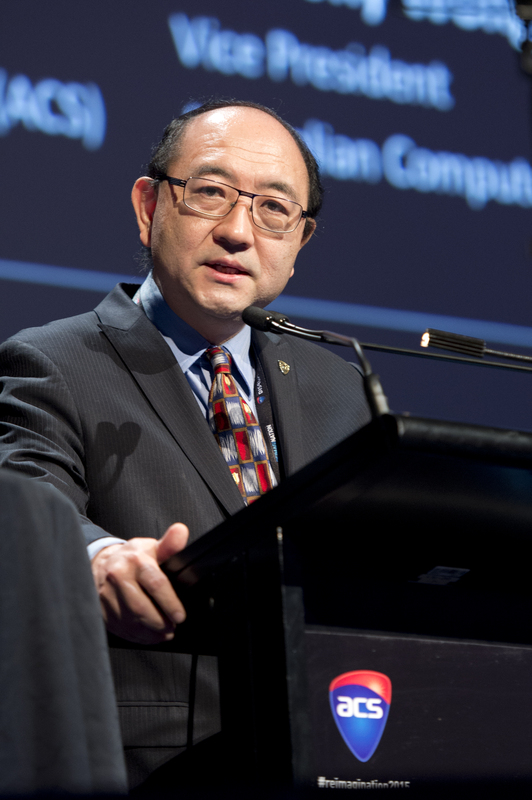 “As the professional association for the ICT sector, ACS Victoria Branch encourages the Victoria Government to invest in local technology talent to foster innovation and create value for our state. We have made it our mission to work with governments, businesses and the broader community to stimulate real growth in Victoria through building relevant technology capacity and capability. “Over the last two years we have seen global IT companies and start ups set up their operations in Victoria, which has led to new jobs and opportunities for growth. In a rapidly digitised world we are always encouraged to see investments in technology that showcase Victoria as a technology hub.